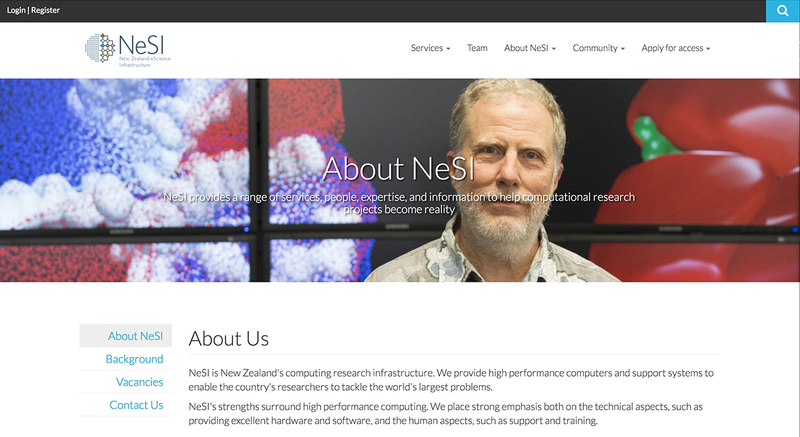 NeSI is New Zealand's computing research infrastructure. 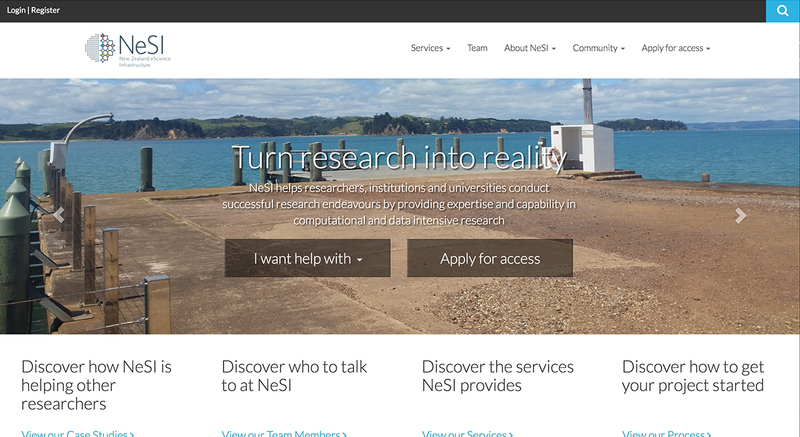 We provide high performance computers and support systems to enable the country's researchers to tackle the world's largest problems. 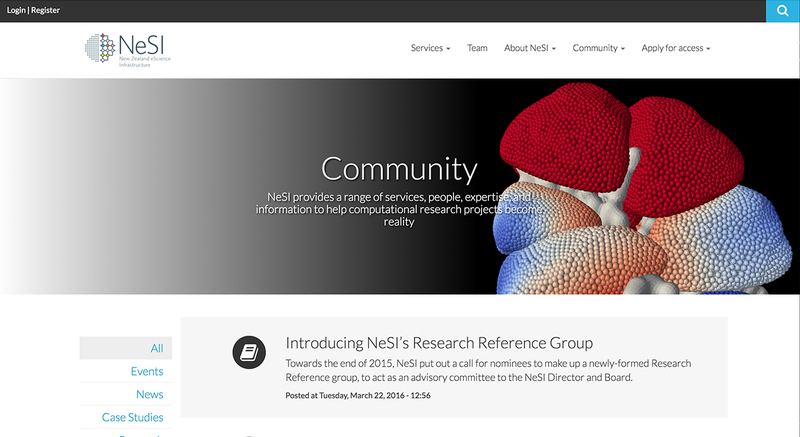 NeSI's strengths surround high performance computing. 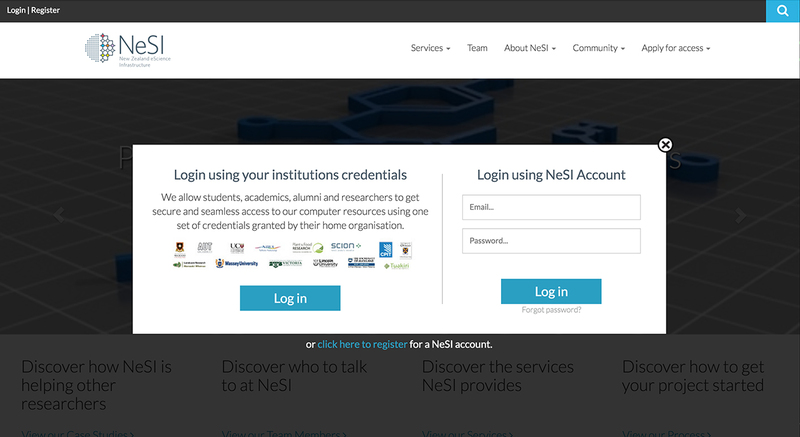 We place strong emphasis both on the technical aspects, such as providing excellent hardware and software, and the human aspects, such as support and training. Source: NeSI.